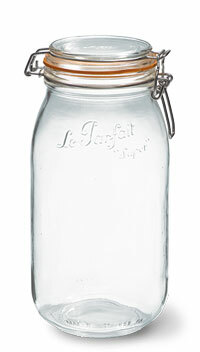 Le Parfait is perhaps best-known for its classic hinged-lid (aka bail-type” lid) jars. The glass, hinged lids are permanently attached and re-usable indefinitely. 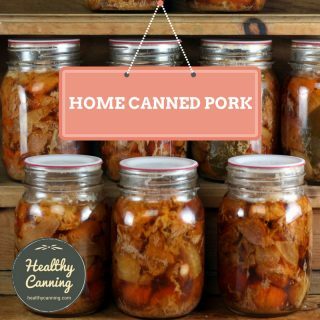 For that reason, Healthy Canning at the present time is recommending these jars for refrigerated and dry shelf storage only. 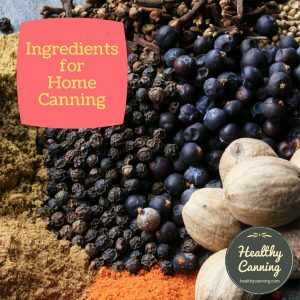 For shelf-stable home-canning, in the Le Parfait line, we recommend instead considering Le Parfait’s beautiful two-piece lid Mason jars, which are equally as beautiful and an absolute pleasure to work with. those with straight sides, known as the “terrine” line. Each new jar comes with a rubber ring. You buy replacement rings in bags of 10. 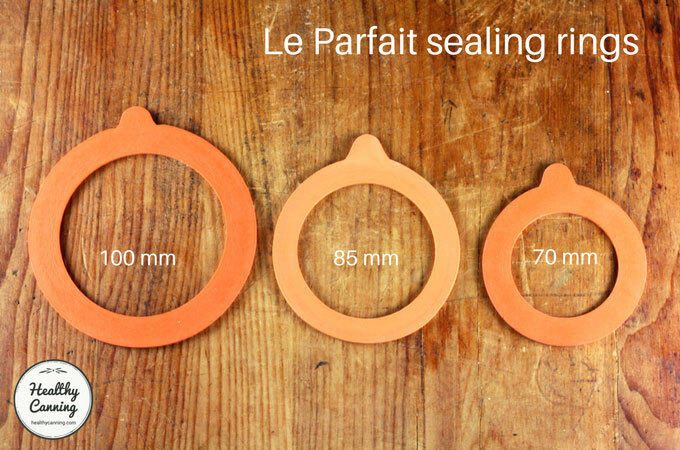 There are three different sizes of rings for the three different mouth sizes on the jars: 100 mm, 85 mm, and 70 mm. 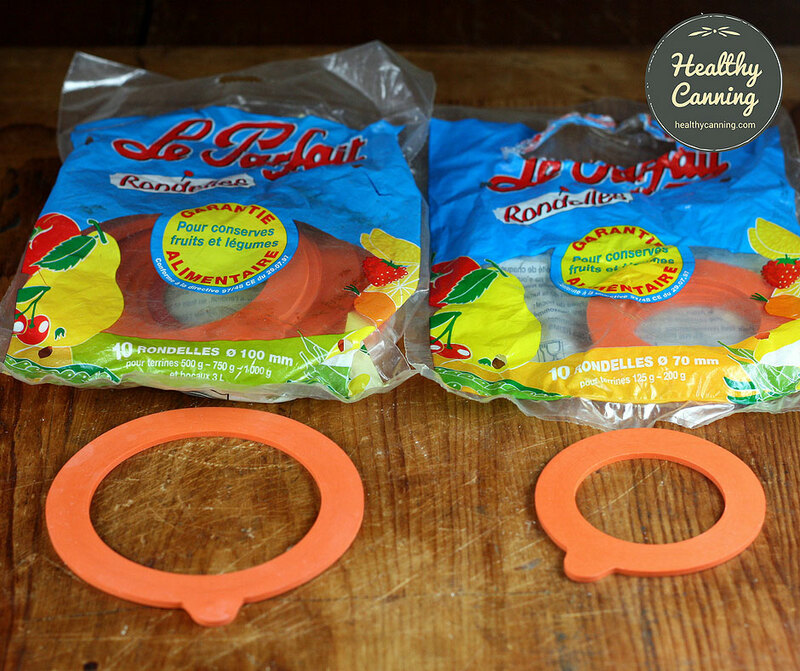 You are meant to use a fresh rubber sealing ring each time you do canning with them, though Le Parfait seems to work hard convincing people of this. 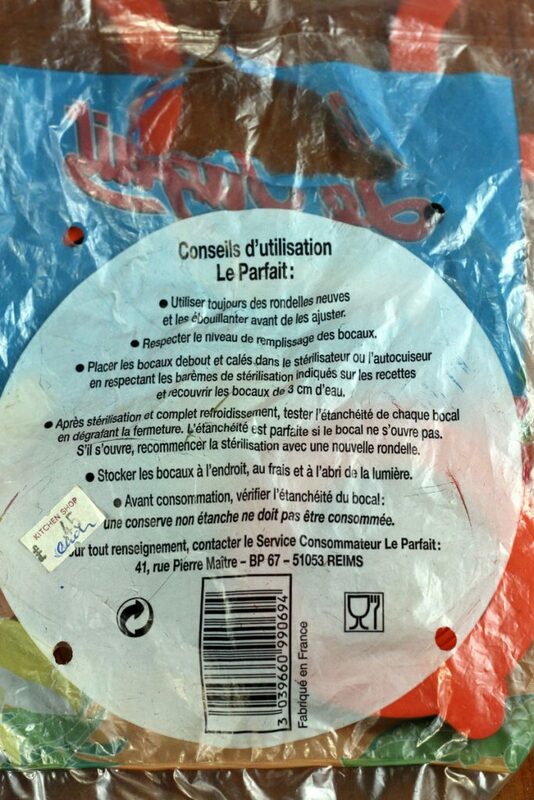 Le Parfait sells them; you can also get third-party ones such as those made by Hutchinson. The classic kind of sealing ring has a single tab on it. Some new “easy open” ones have two tabs: to open a jar, you pull one tab up, the other down. 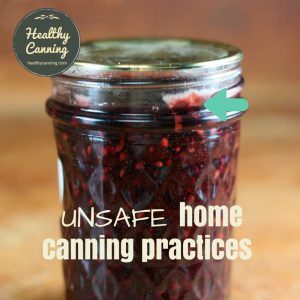 To be clear, the USDA recommends against canning with this kind of jar mechanism. We are covering the steps to be ‘intellectually thorough’ so people can at least understand what it is about; we are not advising this. 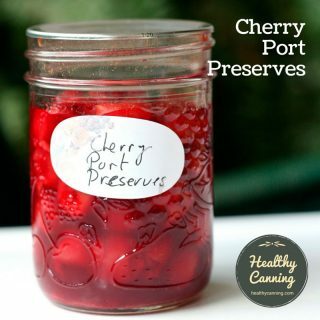 You store the jar with the mechanical latch still unlocked. 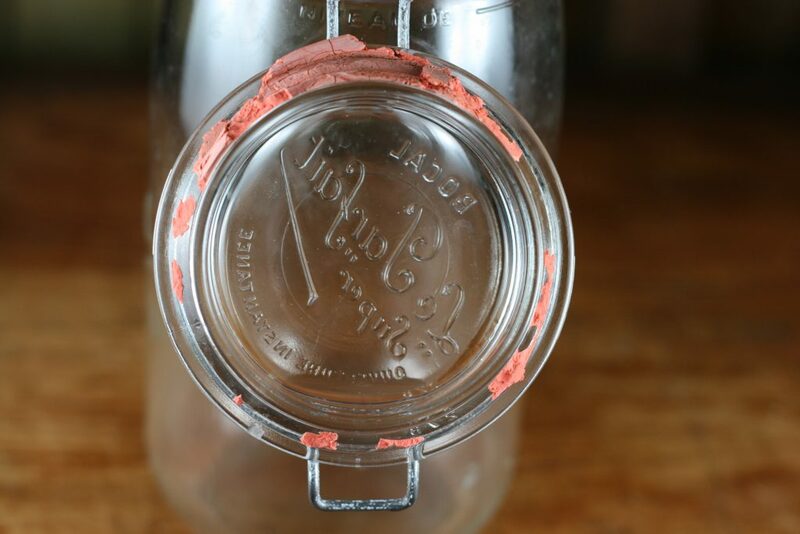 Before opening the jar for use, test the rubber seal to be sure it is still intact by lifting the jar by its rim. 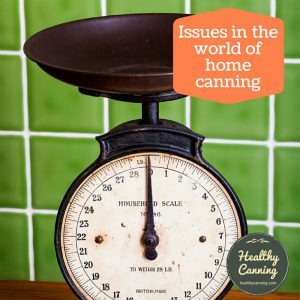 For shelf-stable home-canning purposes, the USDA’s home canning division currently recommends against wire-bail type jars regardless of the manufacturer. 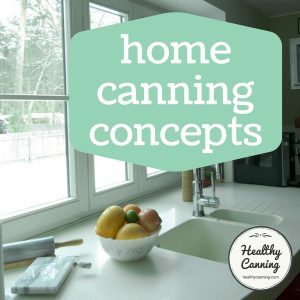 The objection appears to be not so much food safety as operational: do you get a good seal, is the home canner able to test the seal of the jars on the shelf to be sure the seals are holding, etc. 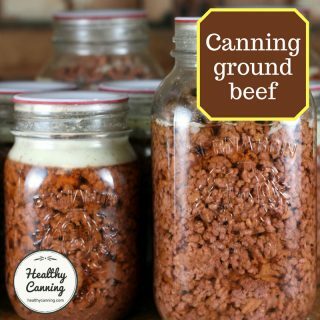 Jars requiring a zinc cap and jar rubber or jars requiring a glass lid, wire bail, and jar rubber have not been recommended since 1989 because there is no definitive way to determine if a vacuum seal is formed.” Griffith, Patti. The time is ripe for summer melons. University of Wyoming Cooperative Extension Service. 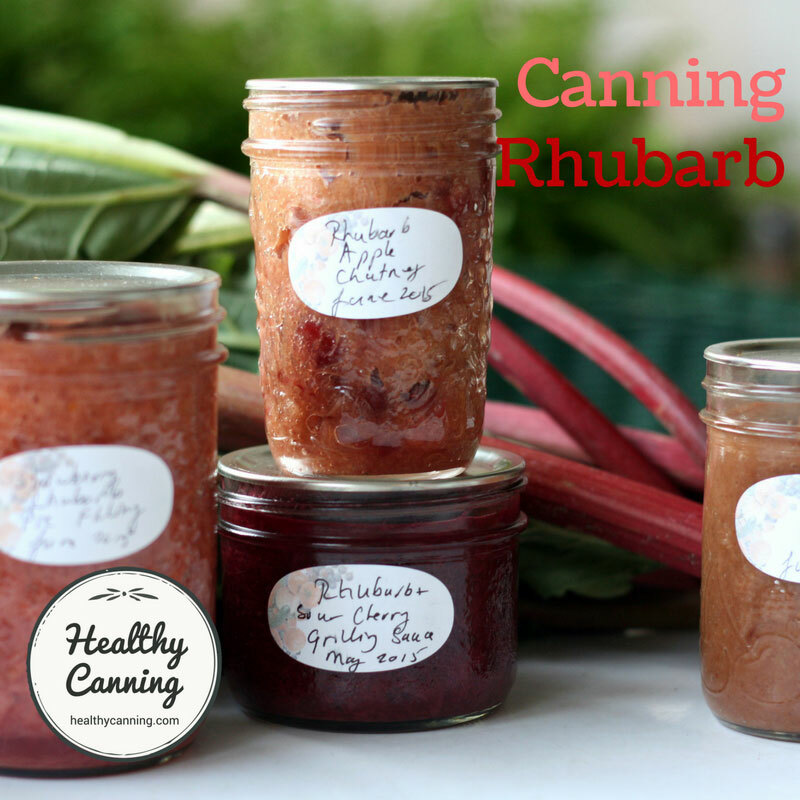 From series “Canner’s Corner: Enjoying Summer’s Bounty.” Issue Two. MP-119-2. The University of Wyoming statement of “there is no definitive way to determine if a vacuum seal is formed” does not appear to make sense in the case of Le Parfait jars because, as stated above in the “how the mechanism works section”, you lift the jar by the edges of the lid to test a seal — the same way as you test a seal on a Mason jar lid. And as far as lab testing goes, to be intellectually thorough, there actually are at least a few ways that glass lid closures can be measured for vacuum strength. 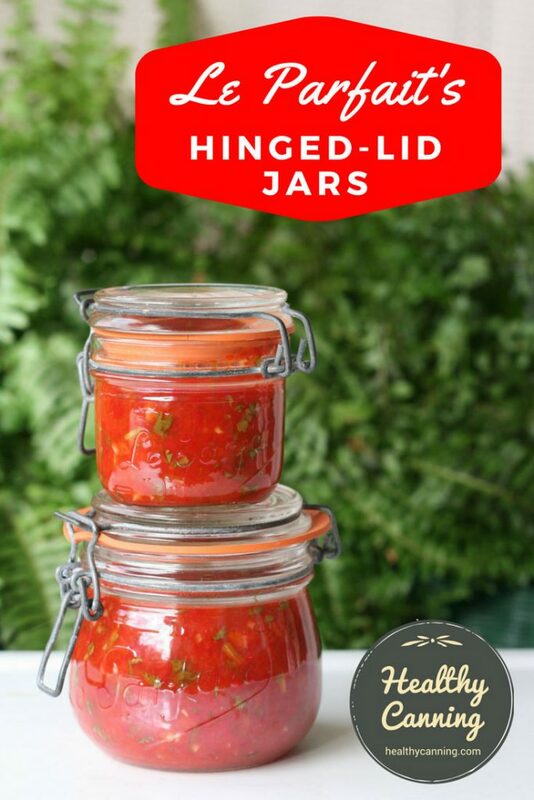 That being said, Healthy Canning will not contradict a USDA recommendation so we have not reviewed the classic Le Parfait bail-type lid jars for shelf-stable home canning. 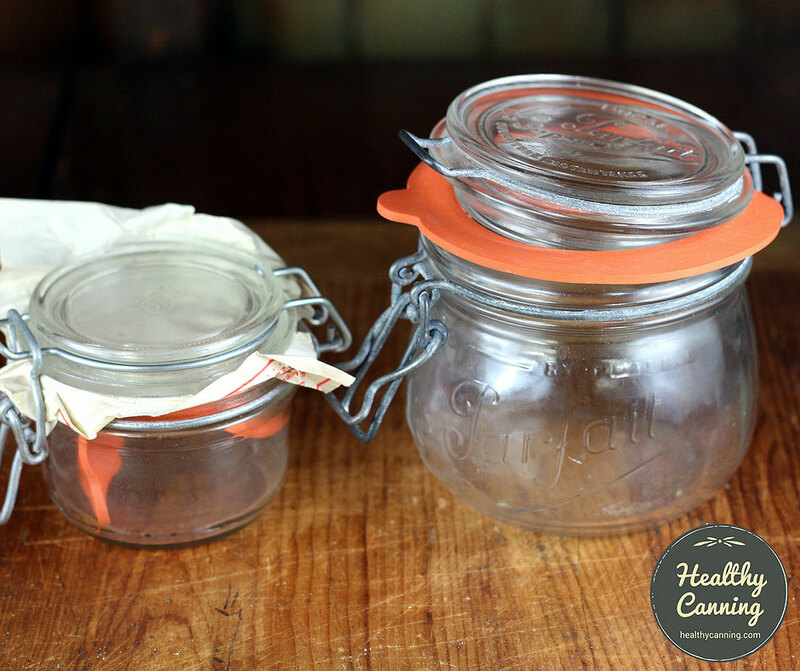 We reviewed Le Parfait’s two-piece lid Mason jars instead for that purpose. NOTE: Do not do any fermenting in these jars with the hinged-lock locked; the jars may explode. We do, however, very highly recommend these classic bail-type jars for refrigerated and dry shelf storage. 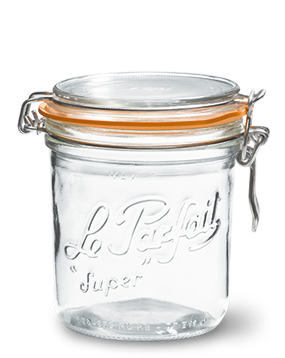 Le Parfait’s bail-type jars are high-quality hinged-lid jars whose quality means they will still be in use decades after their knock-off competitors have gone to the recycling bins. NOTE: Even when using the jars for dry storage only, it could be advisable to plan on changing the rubber gaskets every so often. 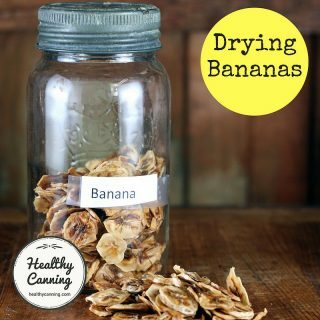 Otherwise, they can become “baked on”, and as they become brittle, start to chip and flake off. But because it’s also baked onto the glass, it’s a nightmare to pick off. Changing the rubber gaskets at least every couple of years should avoid this. 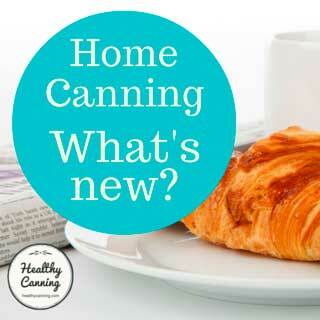 Healthy Canning suggests very strongly not to use any of the Le Parfait canning recipes on their web site. 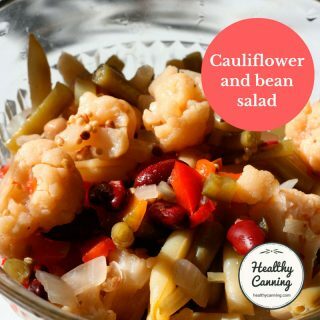 Click through on the link to see why. 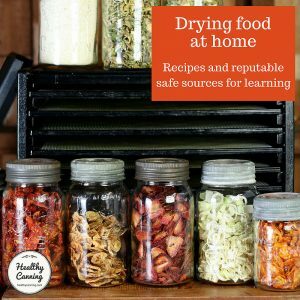 Use instead some of the over 2,000 tested recipes from reputable sources. 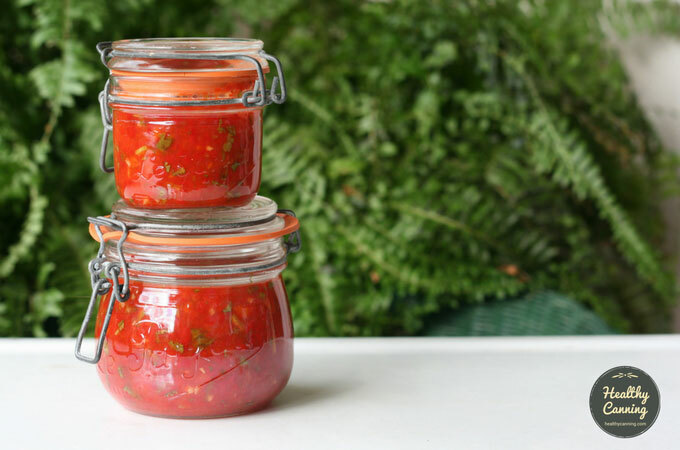 Fermented hot sauce for refrigerated storage in Le Parfait’s bail-type jars. 3. ↑ Griffith, Patti. The time is ripe for summer melons. University of Wyoming Cooperative Extension Service. 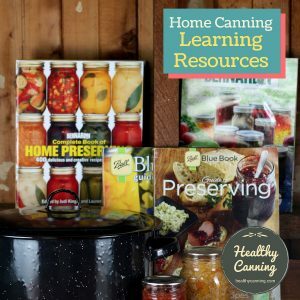 From series “Canner’s Corner: Enjoying Summer’s Bounty.” Issue Two. MP-119-2.